I preface this poem with a message. “Lover Woman” is about someone in my past. It is one of many poems I’ve written for her over the years. It was self-delusional to have lent my heart to a Sapphic butterfly. Perhaps it better prepared me for understanding the relationship in which I am happily involved. . The book I refer to in the final lines of this poem, is a book written, yet not published. I hope one day it will be. For knowing BlueJean, as with every brushing touch of life, impacted me. She is someone every woman who loves butterflies should know. She is indeed a lover woman. I have been blessed in my lifetime to have known many wonderous women. In my past, yes. And I’ve never been more blessed than I am at this very moment. through my heart and soul. Then, I was to dedicate that trek to her. and the soul is perhaps softer than air. What path was it through my beating sack of a heart? What trail leads across my mystical, compartmentalized soul? My lover woman’s description defied explanation, or excuses. I’d witnessed some of her casualties with grumbles on their lips. She’d left sad women in her wake. Those poor left-behinds warned me with garbled, static messages. Warnings told me to beware. Rational inquiry didn’t help irrational decision. There was the passion of her. Her smiles deflected my doubt. We’d both maneuvered away from love’s clutch. So taking a chance on a bad bet was a two-way gamble. Answers came in mildly adequate proportions. Depth, width, breath, and mystery were all visible. Audible were her words, philosophies, and hidden gazes. we would remain within one another’s hemisphere. Communication was from her skin to her soul. She’d unlocked; then I unlocked. Belonging was an exploration into sensory paradise. We were both blatant transgressors in the land of love. She taught me nothing is absolute. We undressed; we occupied one another’s loneliness. We were saturated with our garbled thought’s best promise. We believed, at least until morning when our star-ride ceased. My Lover Woman’s previous Love Stats had come and gone. That was little consolation for either of us. However, I later wrote a book about her. It was a love story of BlueJean and when I was part of a 1970s band. The promised poetry would come later. Please check out some of my other poetry in a collection called Wet Violets, Sappho’s’ Corner Poetry Series, Volume 2. Edited by Beth Mitchum. Books are available through http://.ultravioletlove.com and Amazon. 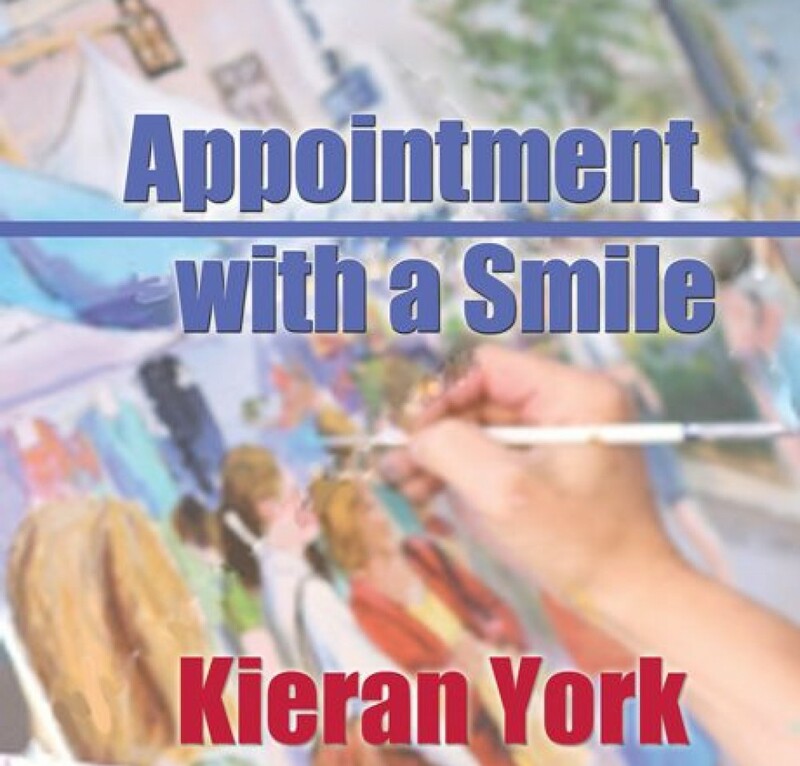 This entry was posted in Uncategorized and tagged artist, books, family, friends, gratitude, human kindness, lesbian, lesbian blog, lesbian fiction, lesfic, library, literature, love, mature lesbians, mature sapphics, painting, poetry, writing by Kieran York. Bookmark the permalink. We’ve all known that “lover woman.” Another great poem. Thanks for sharing with us. Thanks, Bev. I appreciate your comment. Ah, yes, I knew her too. More than one of her… slow learner. Am wiser now…I hope. Still waiting for the magic moment, magic woman, yes moment. Will wait…ready and willing…and holding always to hope. Kathie, thank you for the chuckle. You knew more than one of her, and I probably did as well. I think we just believed, and that’s not a bad thing. You’re an amazing woman, and that magic woman will be lucky enough to find you one of these days.